What is the daShef Guest application? Guest application daShef Guest displays the offer of catering facilities and is designed for all your guests and those who are yet to become your guests. Guests can review the entire offer on their smartphone devices, whether at the restaurant or at home. With daShef Guest, guests themselves place orders whenever they want to, which eliminates the long process of waiting for the order and the awkward waving to waiters. What does daShef Guest provide? Information about the catering facility and its offer are available to guests. The application allows the display of special offers and gives the possibility of sending notifications to guests. Table reservations are availabale in a few simple steps and caterers are immediately notified of any changes in the reservation. The application has a guest satisfaction survey, which gives you guest feedback. Guests can also share their experience of enjoying delicious meals or savouring a glass of fine wine not only with you but with their friends via social networks. Guest satisfaction is the crucial factor in the success of every catering facility. daShef Guest allows the display of the entire offer with the help of attractive photographs and food descriptions, guests have a better insight into your offer, new items and events. Waiting forever to place an order, guests doubting their choices and misunderstandings between waiters and guests are now history. Guests are served more quickly, are more satisfied and, most importantly, they come back, while waiters can serve more tables at once and pay more attention to guests. 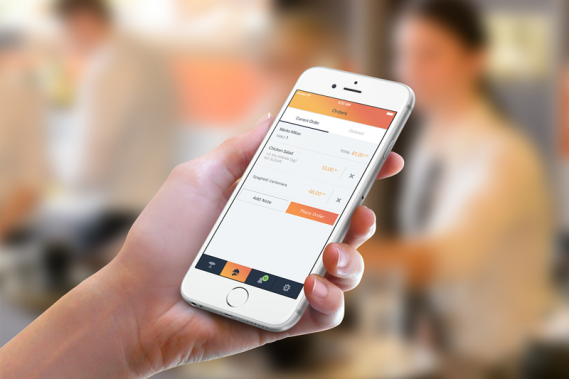 The possibility of ordering and summoning waiters through the application will additionally accelerate the process, thrill both you and your guests and ultimately result in higher revenues with return on investment achieved in a period of only a few months. Promote your catering facility, special offers, discounts and events. daShef Guest allows your guests to mark your catering facility as favorite and to receive notification about changes in the offer, events and special offers. 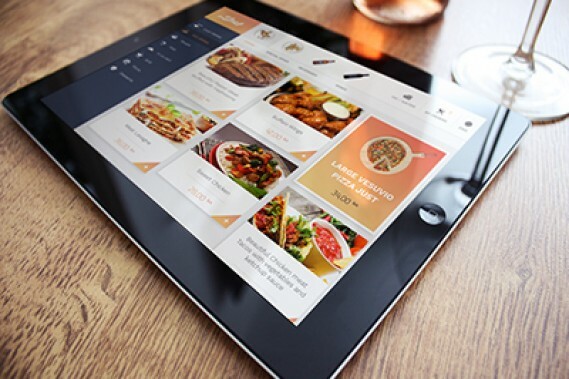 GIVE YOUR GUESTS THE OPTION TO VIEW YOUR OFFER ON THEIR TABLETS, ALLOW YOUR WAITERS TO QUICKLY TAKE ORDERS. Present your offer in a whole new light with the help of the daShef digital menu. Whet their appetite and offer them additional information, photographs and videos of your offer. 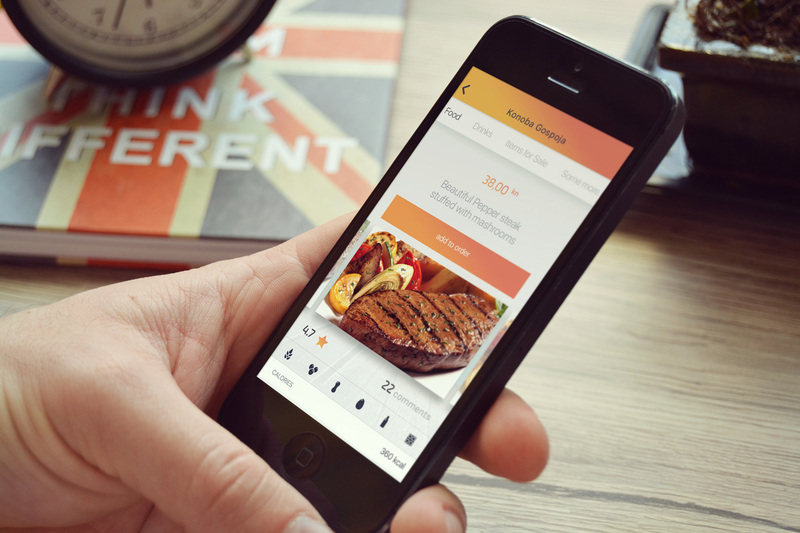 With daShef, guests can place orders themselves, summon the waiter and give you feedback. Unload your waiters, accelerate the process of taking and placing orders with the help of daShef Waiter. 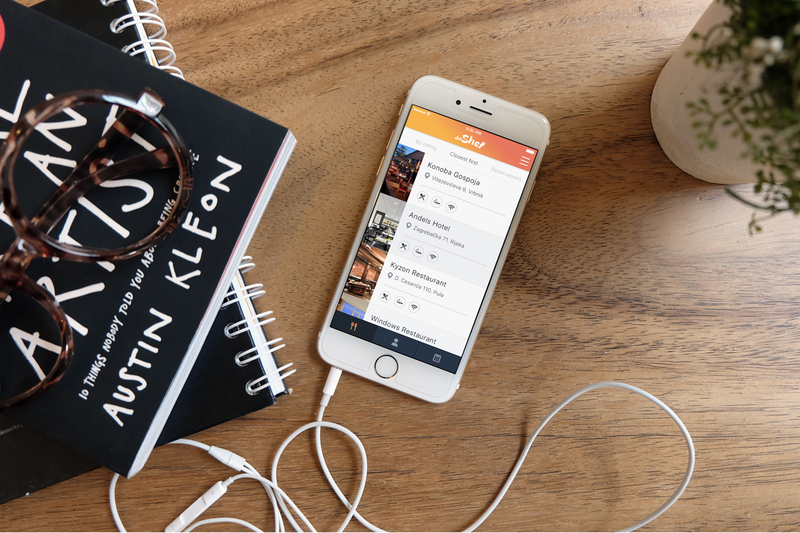 It will give your waiters more time to focus on guests, orders will be placed more quickly and guests will be extremely pleased. Contact us and bring your business to a higher level!